What are your guesses for these events? Dave Castro has released his first clue and piece of information for Individual Event 1 and 2 for Wednesday. 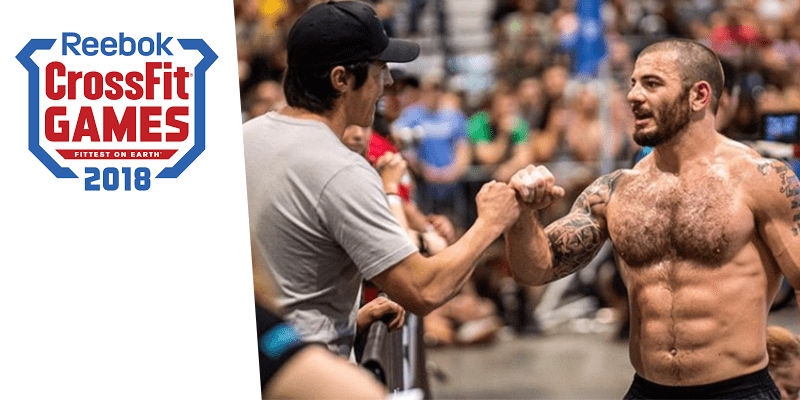 Dave Castro already published this post about Individual Event 1. We know that the 2018 CrossFit Games will now begin on Wednesday. He also released this message to the athletes. For the second year in a row, the CrossFit Games will be held at the Alliant Energy Center in Madison, Wisconsin. The Games will start Wednesday, Aug. 1, and conclude Sunday, Aug. 5. *The events at the Games are held secret until weeks, days and sometimes minutes before the athletes compete. A detailed schedule and app will be released at a later date.